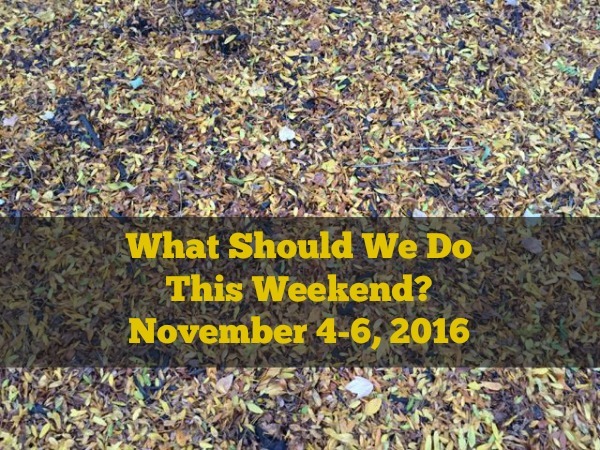 columbus library Archives | What Should We Do Today? Each month I will be featuring a local parent who will tell us about three places they love to take their kids in Columbus! Thanks to Leslie for sharing 3 of her favorites with us this month! 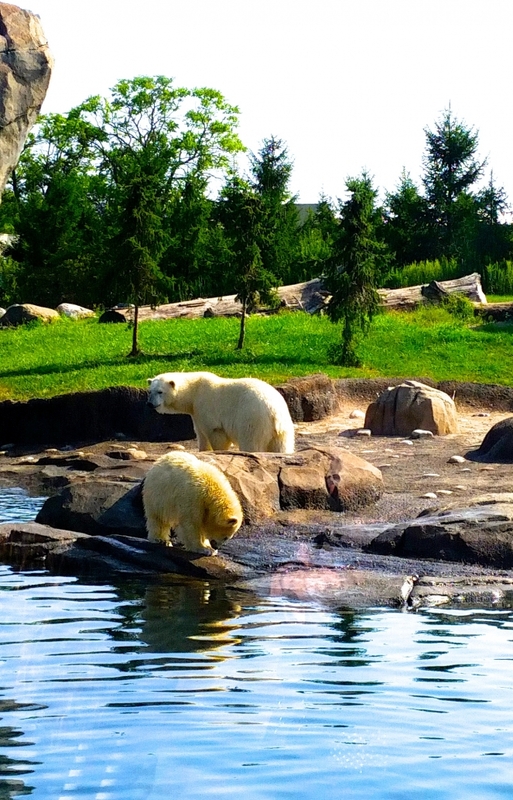 There’s no denying that Columbus has one A-M-A-Z-I-N-G zoo! As season pass holders we spend a lot of time frolicking around the zoo grounds, as if it were our first time every visit. It is not unlikely that you can find us taking full advantage of the up close and personal animal encounters. Packing a lunch and an ample amount of snacks is a must, as we are sure to spend most of our day here. 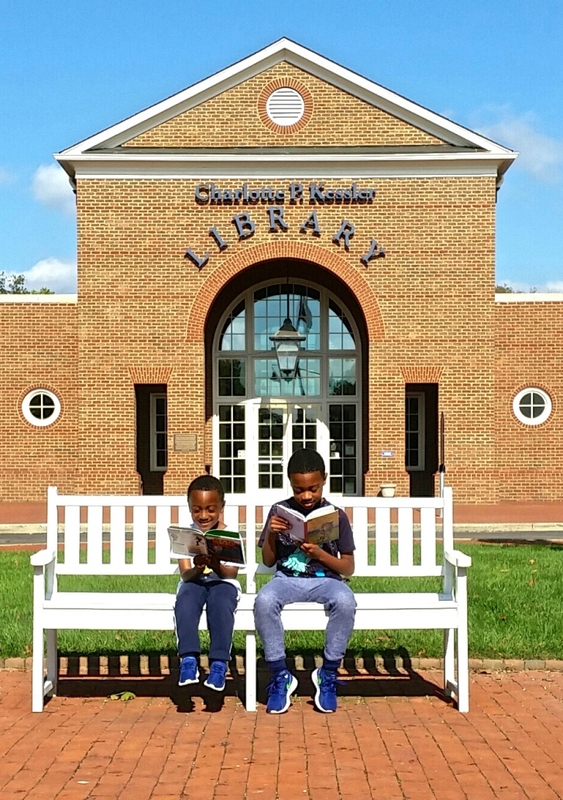 There are so many wonderful libraries around Columbus that afford me the opportunity to expose my boys to more books than I can afford to buy. With a library card and zero late fees it is inevitable that we haul out as much as we can carry. With every visit there is no predicting what might catch their eye; a librarian/staff is readily available to make recommendations, that I might not know of or think to suggest. There is also an interactive story time with the infamous Mr. Dave every Wednesday and Thursday that incorporates both fine and gross motor skills to ensure Kindergarten readiness. Hannah Park is our go-to park not only because it’s just a hop, skip and a jump away from our house, but it also has a lot to offer my busy boys. 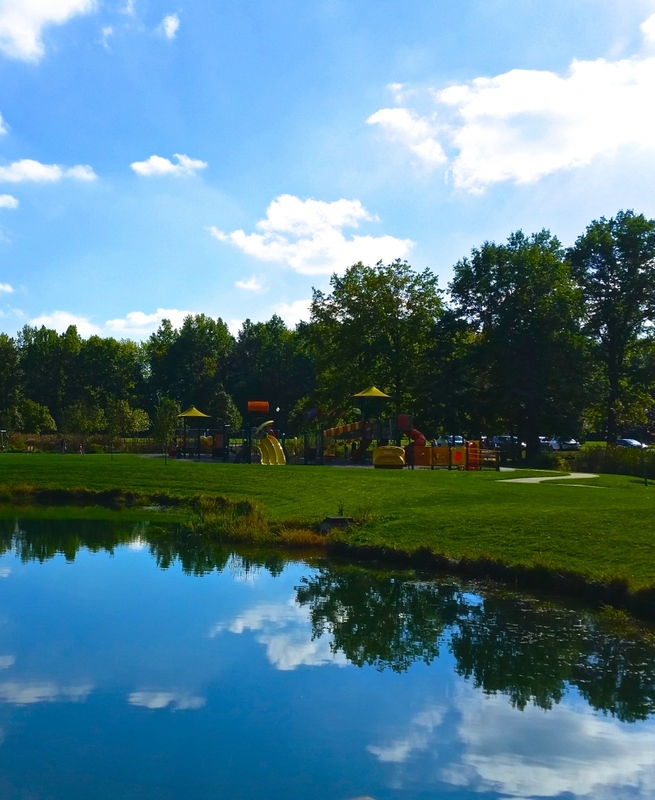 The beautiful park has walking trails, tennis and basketball courts, a baseball field, multiple ponds, open green spaces, two jungle gyms (one for toddlers and one for older kids), large covered shelter, and multiple bathrooms. Leslie is an occupational therapist and mother of two. 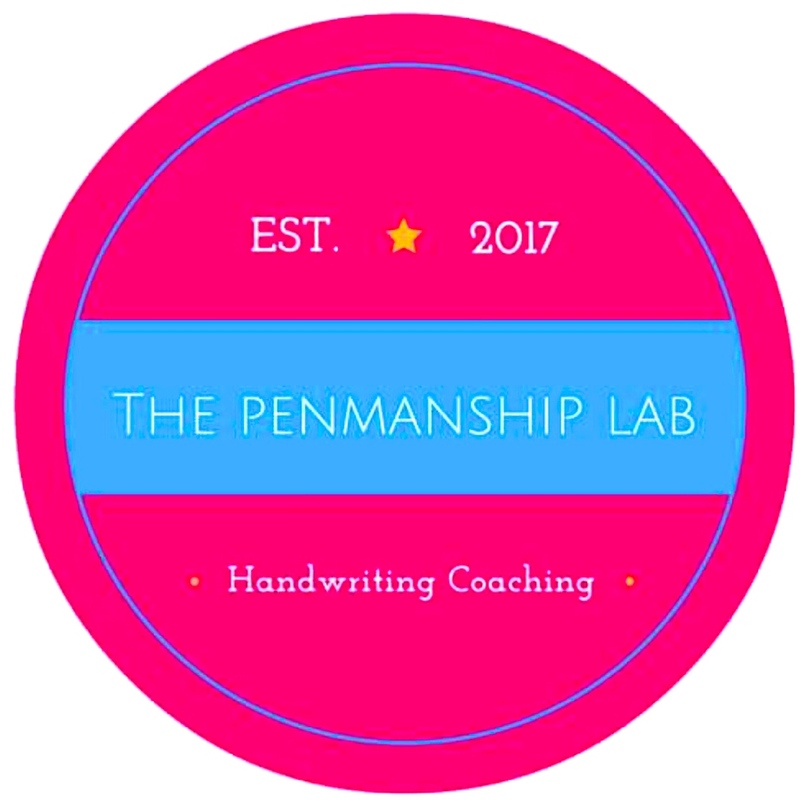 She is the owner of The Penmanship Lab, a handwriting coaching service. She strongly believes that the art of handwriting is not dead and that formal handwriting instruction is vital in the digital age for the development of a child. Her mission is to provide quality handwriting coaching to foster a natural and automatic skill, improve legibility and efficiency all while having fun! She offers camps, classes, private sessions and workshops. Follow her on Facebook at https://www.facebook.com/thepenmanshiplab/ and Intsagram @the_penmanship_lab. To learn more about The Penmanship Lab visit www.thepenmanshiplab.com. This fun and educational event includes tree climbing for kids AND adults, a scavenger hunt, tree ring counting, and more opportunities to learn about trees and how important they are! While supplies last, those who attend will get a free tree sapling! There will be food trucks on site and a raffle for free tree work from Ahlum & Arbor. Kids can make Tree Cookie Necklaces on Saturday from 11:00 AM – 2:00 PM. This weekend only all pizzas will be half price with unlimited toppings! (Dublin location only!) The proceeds from the weekend will be donated to Big Brothers Big Sisters and Boys and Girls Club! There will be a Kids’ Pizza Contest on Saturday from 10:00 AM – 11:00 AM and everyone wins something! Stroll Uptown Westerville as the shops stay open late! Enjoy live music, art, performing art, street vendors and family-friendly activities like bounce houses, a caricature artist, book characters and fire and rescue vehicles! Before hand (5:15 PM -5:45 PM) the Westerville Library will host “4th Friday Stories and Fun” which will feature a storytime! This free event will include active play and educational activities with the goal of improving the health and well-being of families! Click here to see the times and events specific to each YMCA location around Central Ohio! Celebrate the debut of American Girl’s newest contemporary character, a filmmaker from Seattle! There will be a special give way and girls can make their own stop-motion film craft! This event takes place the last Saturday of each month and includes family friendly activities like games, stories, crafts and live music by the Shazzbots! The kid-friendly short films start at 11:00 AM. This month’s theme is Flowers! All movies are rated “G” and admission is free with a suggestion donation of a canned good for The Open Shelter! This walk-through exhibit offers the chance to be up close with a Stegosaurus, Velociraptor and T-Rex! Kids can dig for fossils, play and bounce and do crafts in the Kids Adventure Zone! Clintonville Rotary hosts the annual Duckling Day which includes a parade, live ducks, a puppet show and literacy activities with a ducky theme! You can pick up a duck costume packet at the library before the event or duck masks will be available the day of the program! COSI is celebrating early childhood with hands-on science activities and visits from community partners who are educating, protecting and nurturing young children! Free with admission or membership! This special event is a collaboration between Columbus and Franklin County Metro Parks & ECRN+ (YMCA of Central Ohio) with the goal of getting children and youth of all abilities outdoors to play games, see wildlife and have fun! There will be free tram rides, exploring the nature center, archery, crafts, lawn games, snacks and more! See the link for all the details and to register. The event is free. Fit4Baby is a new prenatal fitness class designed to strengthen your changing body during pregnancy! Visit the open house to meet instructors, learn about the program and see a short demo of what to expect during the classes. Customize your own Slime creation at this free event! All supplies are included while they last! Sign up for a 30 minute swimming lesson for your child and 100% of the proceeds will go to support Pelatonia riders! If you have more than one child, there is a code for a 15% discount for siblings! There will also be a raffle for gift baskets with items from Aqua-Tots, The Little Gym and more! Kids age 5-11 can meet, greet and listen to a story with dogs trained by 4H PetPALS! At this free, family-friendly event you can learn how to grow and harvest strawberries! There will be crafts and ideas for using strawberries at home!